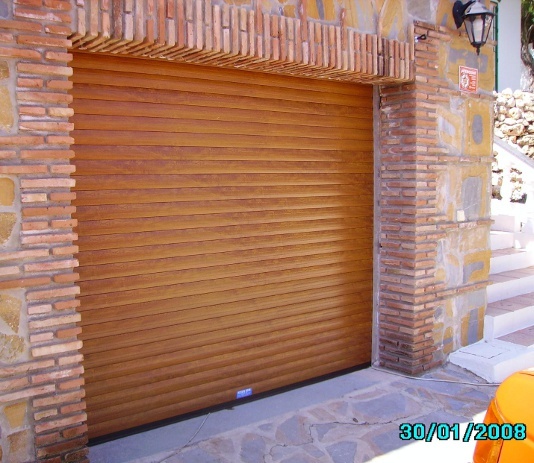 Perfect for any garage, our roller shutter doors add style and value to your home. Even garages with arched doorways, minimal headroom, or opening onto a short driveway are suitable. Every door is made to measure in accordance with ISO 9001: 2000 to fit perfectly. Manufactured from strong corrosion-resistant aluminium with an insulating core, electric operation adds an essential luxury touch. Low maintenance finishes combine with a comprehensive 1 year guarantee on parts and motor for total peace of mind.